February might only be a few days away, but the New Year’s January Bounty Hunter event is active in Forza Motorsport 7 with a selection of unmissable in-game rewards up for grabs. 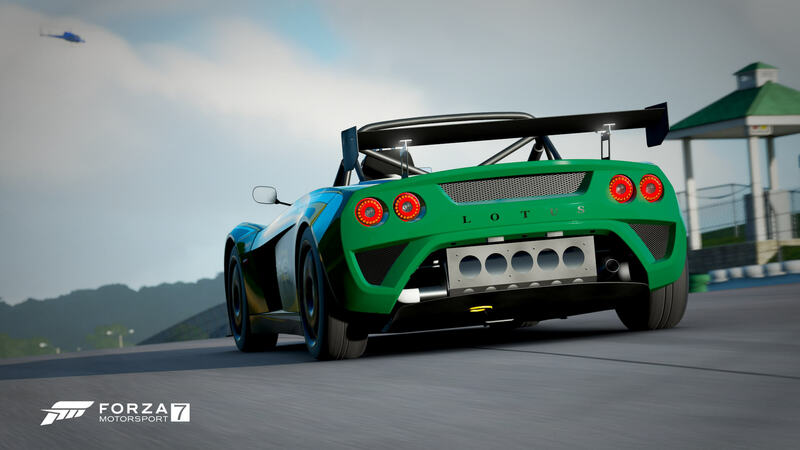 As detailed in the latest edition of the Forza Motorsport Week in Review, the January Bounty Hunter event stars the 2009 Lotus 2-Eleven on Road Atlanta Full Circuit, a test of precise car control on one of the most beloved high-speed tracks in Forza Motorsport 7. Like the December Bounty Hunter that wrapped up 2018, this month’s Rivals challenge won’t see you taking on any particular bounties, but rather the entire leaderboard itself. Your final position on the event leaderboard will dictate the prizes you earn in-game once the event wraps up. So, there you have it – the Forza Motorsport 7 January Bounty Hunter Rivals event, which has arrived just in time to wrap up the first month of 2019. This New Year’s-themed challenge will remain active in the game throughout the rest of the month and into February. Expect prizes to be distributed following the closure of the event. Before we wrap up, however, here’s an important tip for getting the most out of Bounty Hunter events in Forza Motorsport 7: As you work to improve your times, be sure to watch the leaderboard replays from some of the top drivers in the world of Forza. You can access these by navigating to the relevant event leaderboard, filtering the list by ‘Top Scores,’ and then downloading the replays of the best drivers. 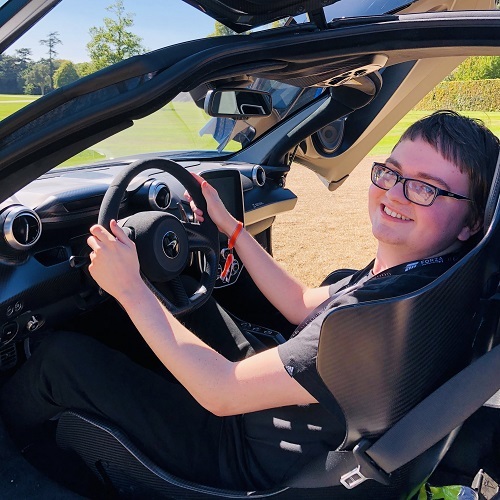 Watching replays from professional Forza Racing Championship drivers can not only improve your overall skill and knowledge of the car and track combo, but it can also help with your braking, steering and racing line – as well as figuring out the best assists to use in the event. You can also set one of these drivers to be your ‘Training Ghost,’ allowing you to continue practising against them, even if you beat their time. 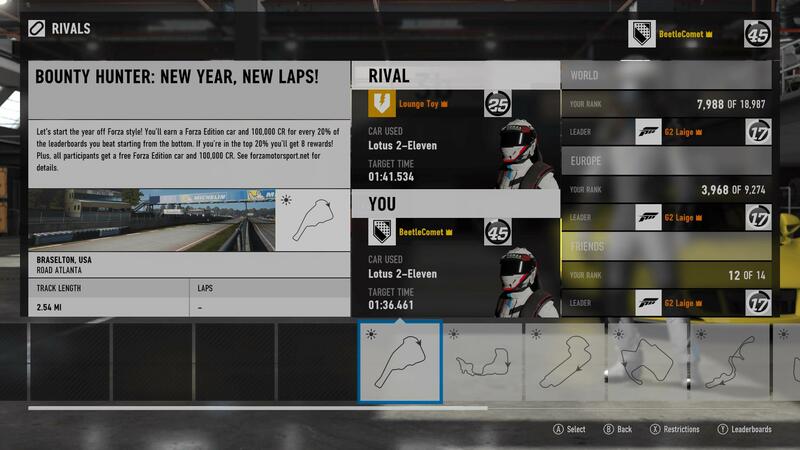 Finally, as noted in our previous Bounty Hunter article, the Forza 7 December Update introduced a welcomed addition to the Rivals experience. Now, when you’re hot-lapping and you’ve beaten a Rival, you’ll automatically receive a new Ghost car to challenge without the need of having to reload the track or the corresponding event. It’s a small but welcomed change for hot-lappers on Forza Motorsport 7 that everyone can experience today with the January Bounty Hunter event.